We are a small niche business based in Wellington, New Zealand. Our bees collect nectar from local gardens and the extensive native bush surrounding the city. 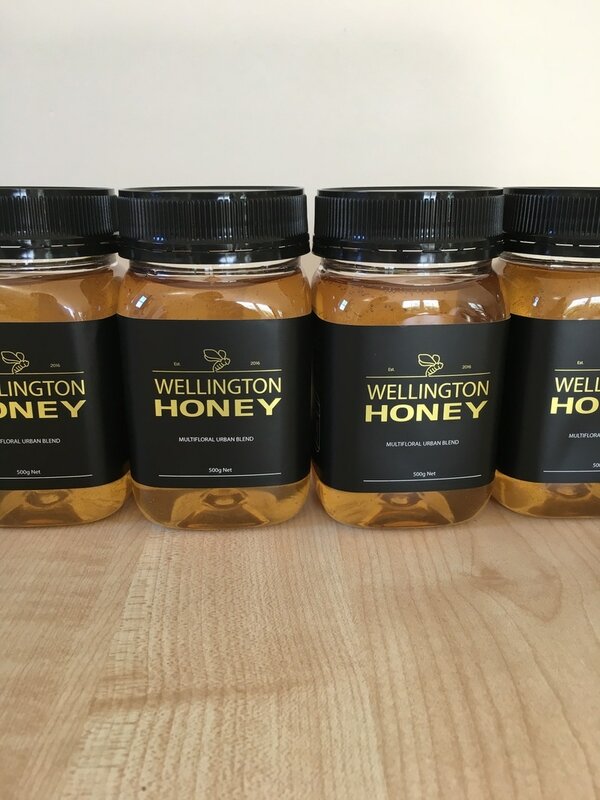 This means our honey is unique to Wellington and we can trace our honey back to individual hives or apiaries. Our honey comes from many different flowers so it differs by area and season. The main sources of honey in Wellington are Pohutakawa, Manuka/Kanuka, and Clover. We think people like to buy local if they have the opportunity and honey should be no different. Also, because it's so windy we believe our bees work harder to select the best flowers to make our honey. We love it and we hope you do too. Please also contact us if you would like to purchase beeswax or food wraps. We deliver to Wellington City addresses for a gold coin. Just leave it in your mailbox. We look for suitable sites all the time. Contact us if you think you have a site available. 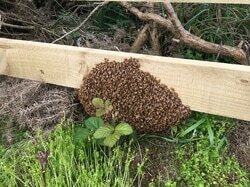 Ideally it should have some morning sun, shelter from the wind, and be easily accessible (beehives are very heavy! ).